There is no denying that sick season is upon us here in the Roanoke Valley. The winter not only brings in an influx of cooler weather, but it also drags in cases of the flu, colds, and other contagious illnesses along with it. Add an office, work, or retail space filled with people into the equation, and the spreading of germs is inevitable. One contagious person can lead to multiple affected people within a short period of time. 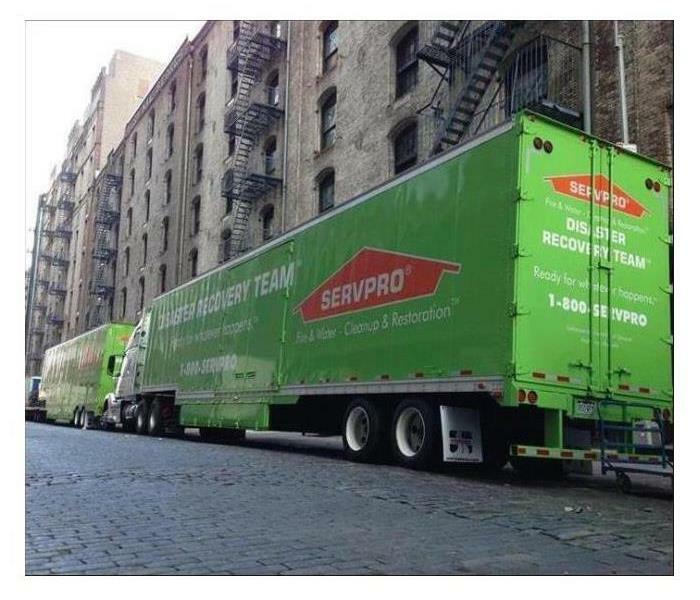 Protect your employees and customers by having SERVPRO of Roanoke County give your building space a thorough and extensive cleaning. Not only will this help eliminate lingering germs, but it will hopefully keep your business up and running as smoothly as possible. Great Company with a great work safety culture.